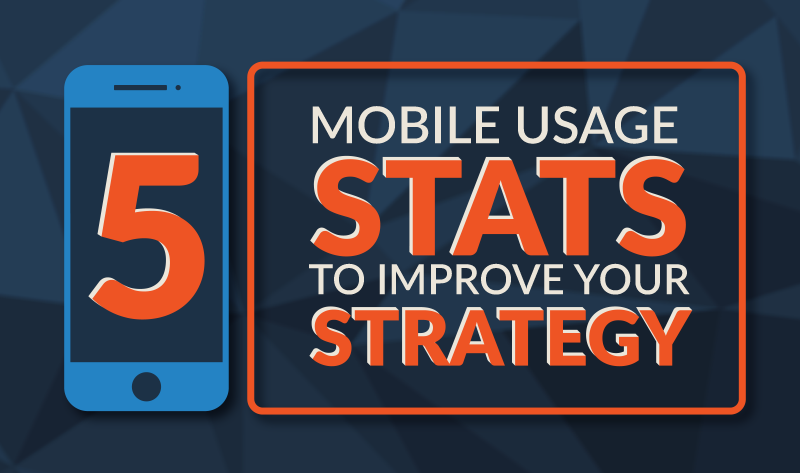 Unsure if you should invest in a mobile marketing strategy? Let the data and trends below lead the way for more conversions. • In 2015, nearly 73 percent of mobile users will access the internet at least once per month. • 64 percent of users access social media sites through their mobile devices. • In 2014, nearly 70 percent of Facebook's advertising revenue came from mobile use. Read more mobile marketing stats in below visual to help you redefine your digital marketing strategy.